The end of 2015 is drawing near. We've seen some wonderful things going on in the wedding planning world, and we are very excited to see what new and exciting trends that 2016 will bring along with it. Every wedding couple has their own tastes, styles, and ideas about what they want their dream wedding to look like. 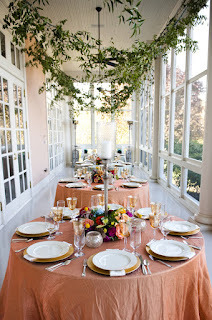 Wedding trends can be a great source of inspiration during the initial planning stages. WhereBridesGo.com has five things listed below that we expect to see a lot of in the near future. Brides and grooms are beginning to use a lot of metallics in their wedding decorations, invitations, and more. Rose gold and copper are becoming very popular. 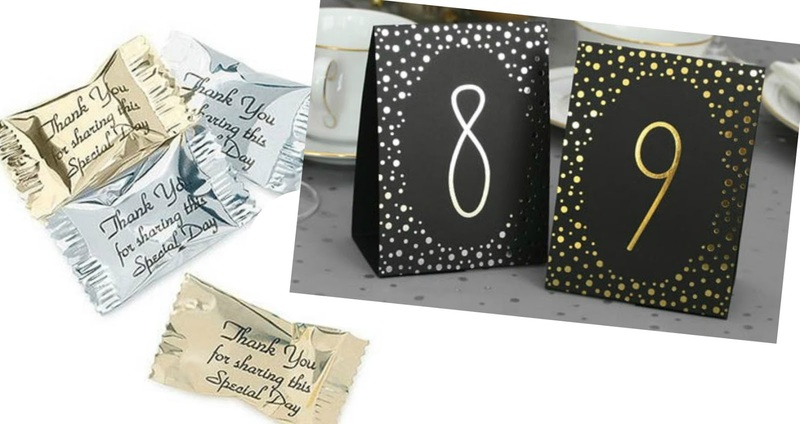 Sparkly, shimmery papers for invites, programs, name cards, etc... and a variety of different fonts used together will be seen on all printed material. Pantone is famous for choosing the popular colors for the upcoming seasons. For Spring 2016, one of the main colors that they have chosen is Rose Quartz, very similar to the Rose Gold that will be seen a lot. Rather than lots of in season flowers everywhere, many couples will choose to use vines, ivy, and potted plants for their centerpieces. Fragrant herbs, along with edible items, are also expected to be seen on many reception tables. A natural, outdoorsy feel is very welcoming and comfortable for guests. This was slowly making its way to the top of many wedding couple's wish lists in 2015, and it is expected to be very popular this coming year. Photos and videos taken from above offer a new and different perspective on the celebration. It is also great for getting everything, and everyone, in one shot. Instead of deciding between having a DJ or a live band, many weddings will feature both, and maybe more. The new trend for entertainment is to hire different musicians for each section of the wedding. A string quartet for the ceremony, a singer with an acoustic guitar for cocktail hour, a DJ for dinner, and maybe a full band for dancing at the reception. If your budget allows for it, switch it up and keep everyone entertained all night long. No , we don't mean the energizing snack. Rather, a spot set aside for the guests at your wedding to charge up their cell phones. This will make sure that everyone has plenty of battery to snap pics of the festivities all night long. 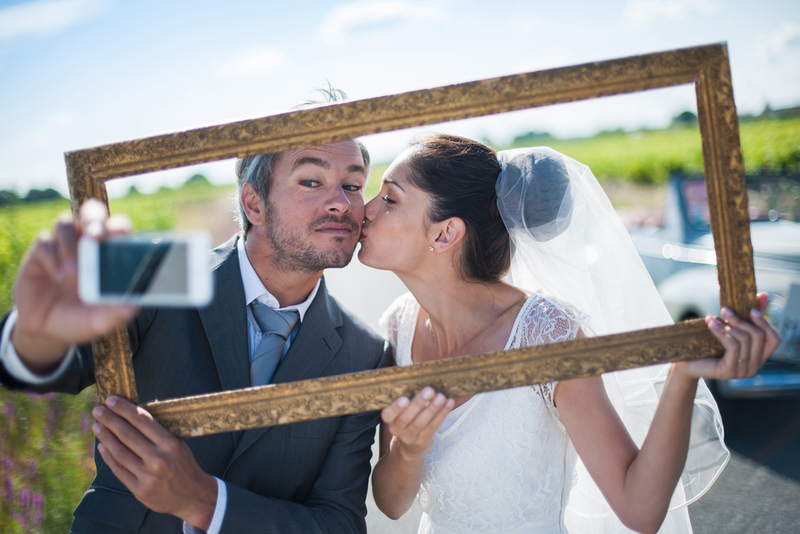 Instead of photo booths, lots of receptions will implement "selfie stations." Create a catchy hashtag for everyone to use on the photos that they are taking, and you will have access online to all of the candid shots taken throughout the night. However you decide to plan your dream wedding, the most important factor is that it reflects you as a couple. 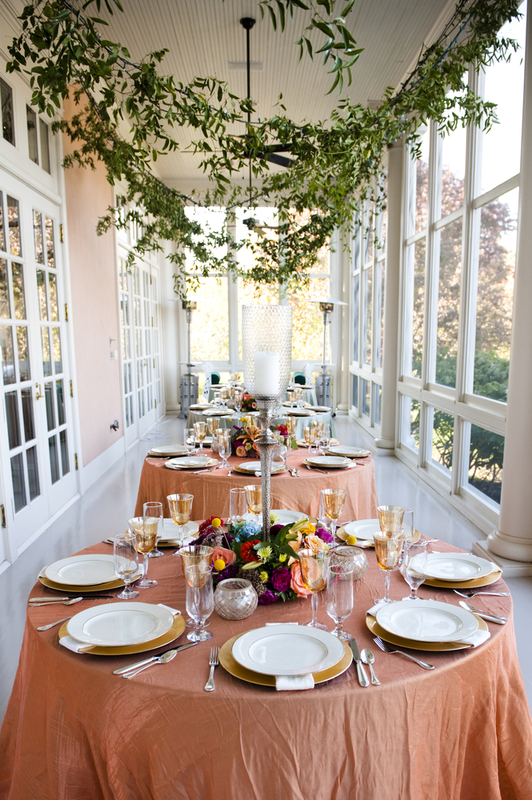 Pick out your favorite things to plan the wedding around. Trends are there for inspiration. WhereBridesGo.com is full of inspiration too. Browse through our online wedding accessories. We are sure that you will find something (or maybe a lot of things) that is perfect for starting trends all your own.